Jared and his family dropped into Hilliard, FL 01J on their way back to NC yesterday. We had a nice picnic enjoying the beautiful weather and let the kids play for a bit. The older girls wanted to go for an airplane ride. I didn't know this, but the "Lion King" theme song sounds best in a bose headset while riding in a Bearhawk....as explained by the girls. Jared was brave enough to let me taxi and "attempt" a take-off. Jared wasn't comfortable with our trajectory off the side of the runway towards the trees so he calmly took over and got us to altitude. I had a great time working on turns, trying to get a feel of the Bearhawk. 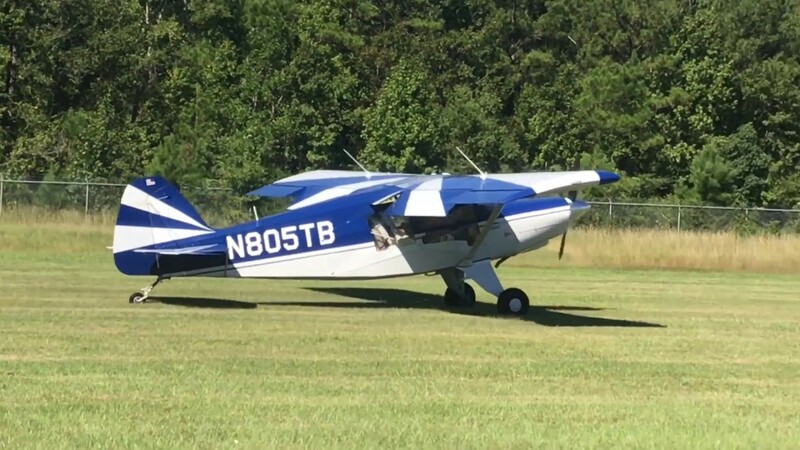 I spend most of my time in nosewheel trainer type aircraft, so I will need considerable transition training when it's time to fly my Bearhawk. Thought you all might like to see a short video of landing, takeoff and a few family fun photos thrown in at the end. Jared, Tabitha and kiddos dropped into Hilliard for a quick picnic and visit.